The cost effective way to supply your business or event with top quality furniture in a cost effective manner. Read on to find out why it makes sense! Unexpected fluctuation in amount of attendees at your event? Business downsizing or increasing in size? Hiring more or less furniture is a simple phone call or email away. Hiring furniture is far more eco friendly than purchasing new furniture. It saves on new furniture being made (which in turn results in less wood being used) and stops old furniture from being disposed of in harmful ways such as landfills and illegal dumping. As with all material items, eventually they will suffer from wear and tear. You might think this will happen over years and years of use but it only takes one wild party or a couple of split drinks for a whole set of chairs to be ruined. If you hire furniture you are guaranteed great quality every time. In addition hire companies keep their inventory up to date at all times ensuring a quality product. 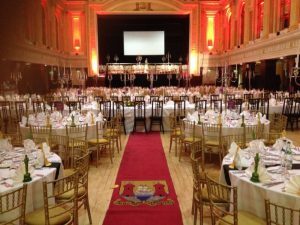 View National Event Hire’s inventory here. If you buy your furniture you are stuck with that colour, that style and that material until your company has the funds to replace it. You also have to take into account that the style you have chosen will have to fit a wide range of events. If you want a lot of options, hiring is a no-brainer. You have endless choice to suit any occasion. Furniture hire helps if your business fluctuates drastically at specific times of the year, such as Christmas, Easter etc. This is very prevalent within the event & party industry. If you employ extra staff to deal with the increased sales/customers you will not want to buy expensive workstations or chairs to accommodate them. It makes sense to hire these items whilst you are busy and then return them when things quieten down. National Event Hire’s fleet in all their glory at our HQ. If you are in a hurry and have to get furniture delivered quickly to your offices then buying really is not an option. Office equipment can take weeks to build and be delivered. Building office furniture is another time consuming process also. Time = money. 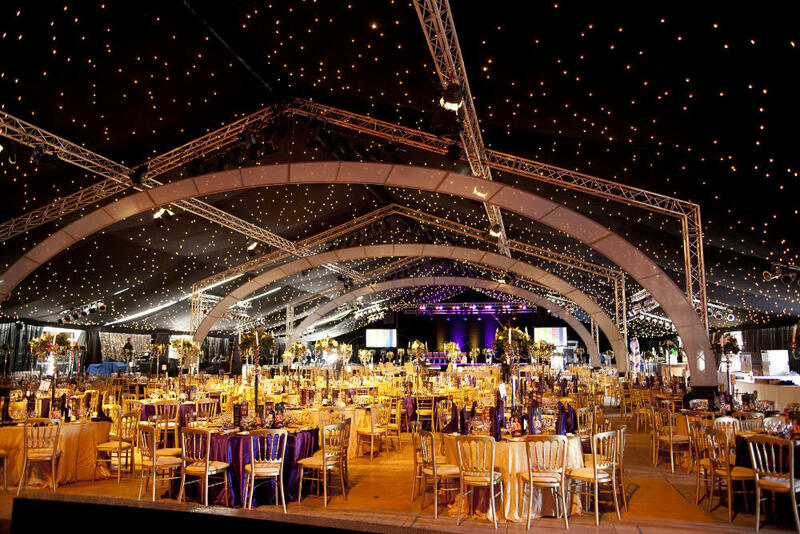 Luckily, National Event Hire have a fleet of trucks ready to deliver from our extensive range of hire furniture at short notice. We also deliver nationwide.